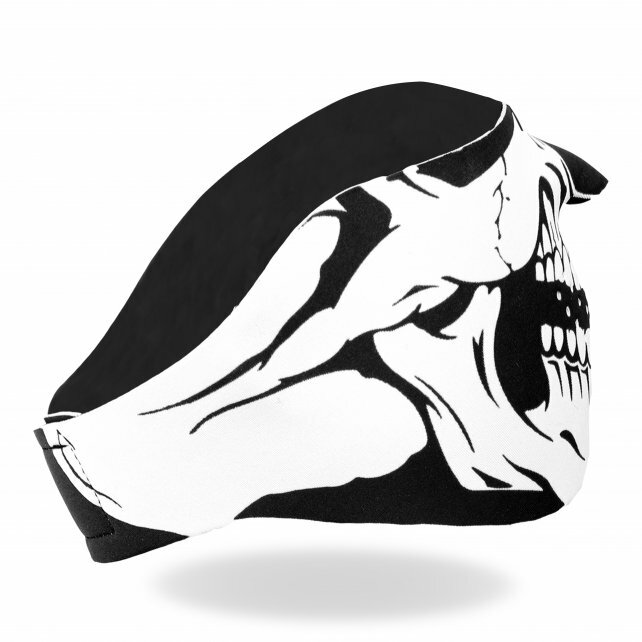 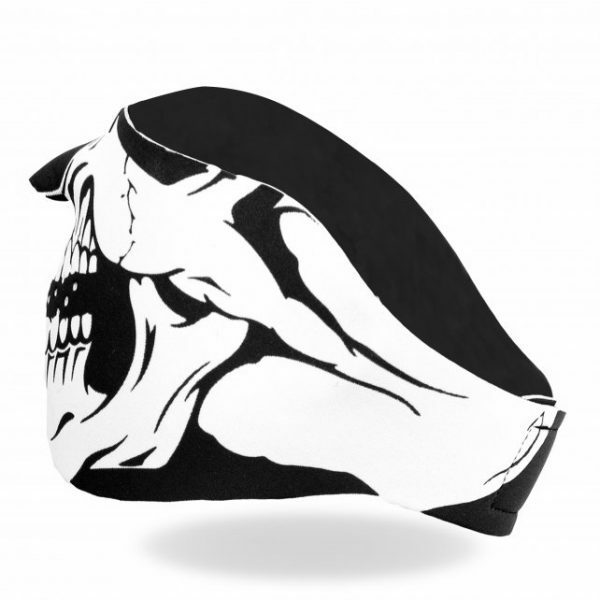 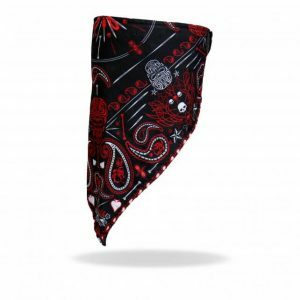 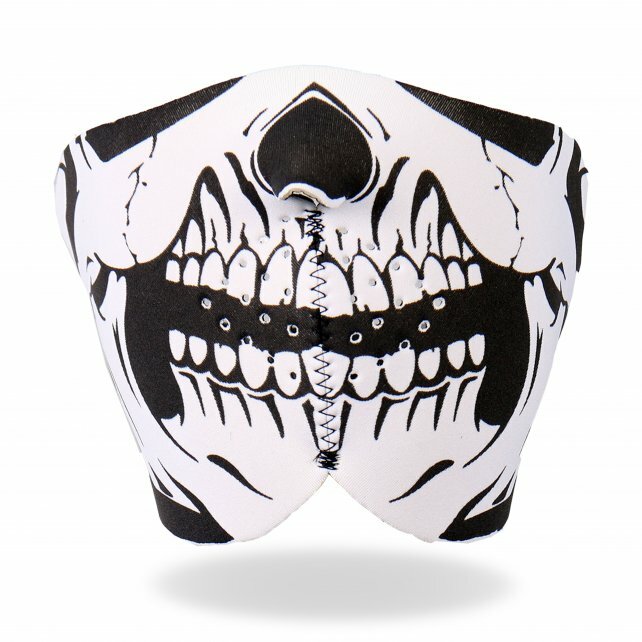 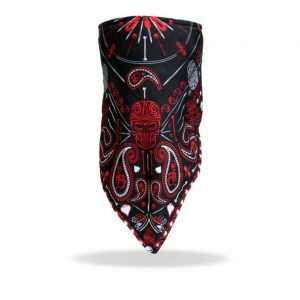 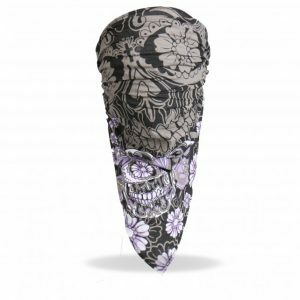 Skull Neoprene 1/2 Mask is unisex; one size fits most and features full color bright print on high quality soft, neoprene material with a Velcro back closure. Never shed unwanted tears while riding again! 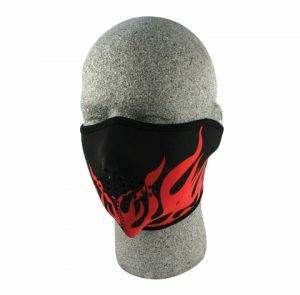 This mask gives you protection from nose to chin against the harsh elements and flying debris, as you cruise the open road. 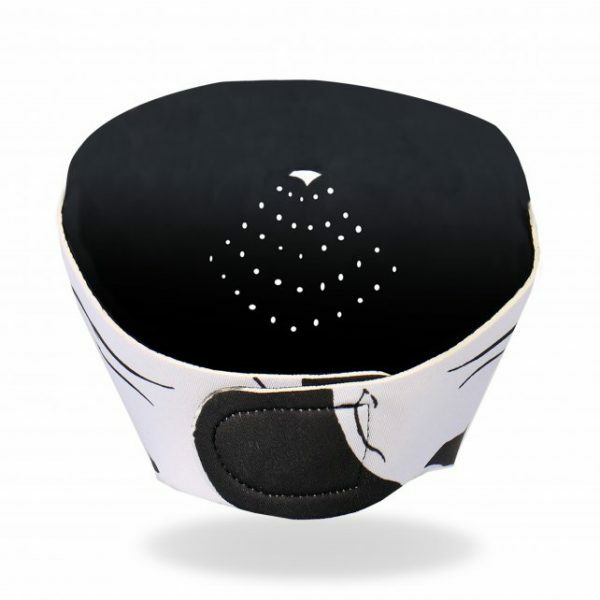 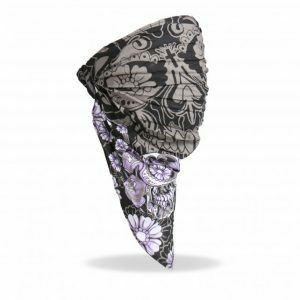 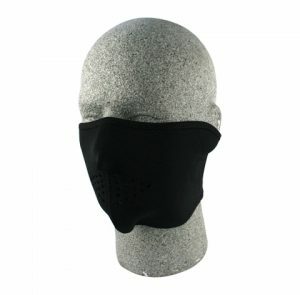 Comfortable enough to wear alone or with a helmet, the Skull Neoprene 1/2 Face Mask makes a great gift for any occasion. 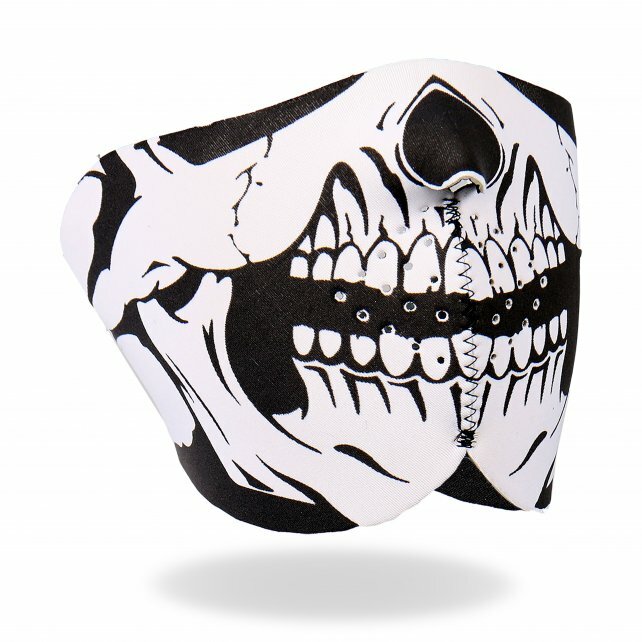 Stand out and show off your biker attitude with a Hot Leathers face mask today!